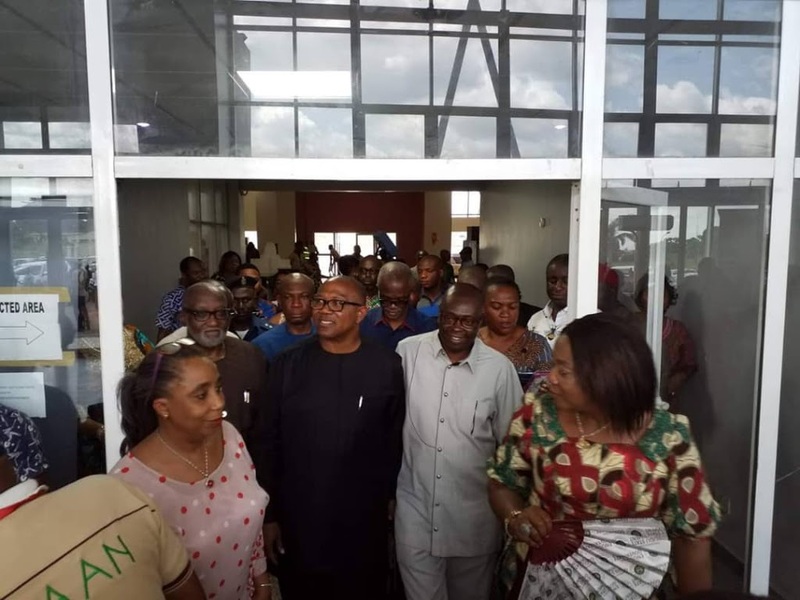 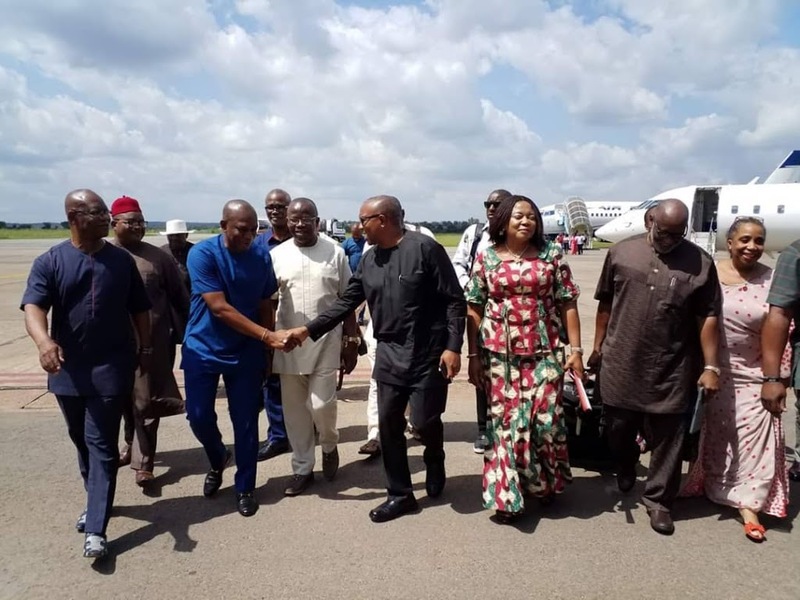 Pictures: Peter Obi Arrived Enugu Enroute to Visit Enugu State Gov. 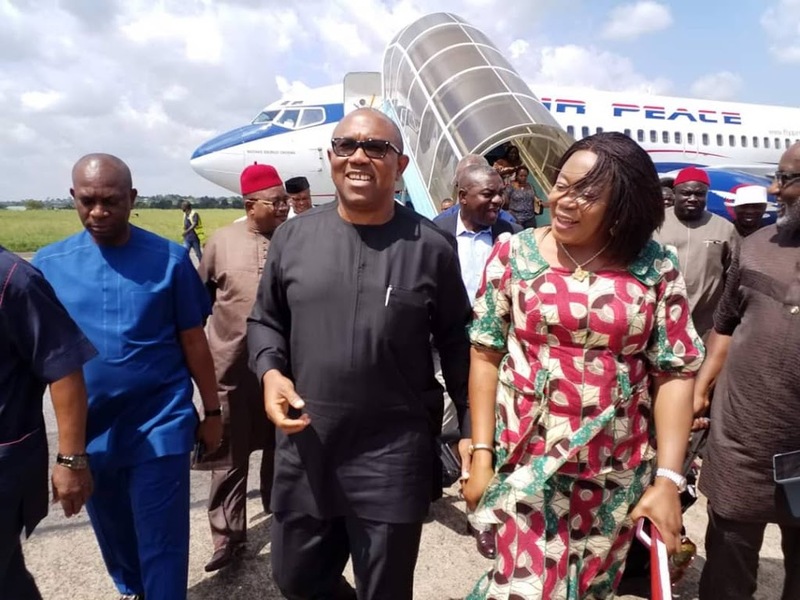 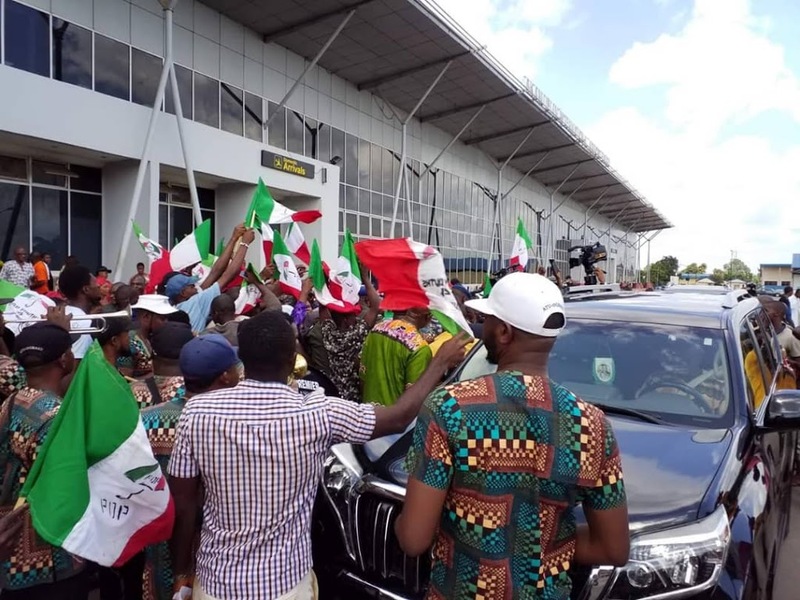 Vice Presidential candidate of PDP His Excellency Peter Obi arrived Akanu Ibiam International Airport enroute to visit Enugu State Governor Ugwuanyi. 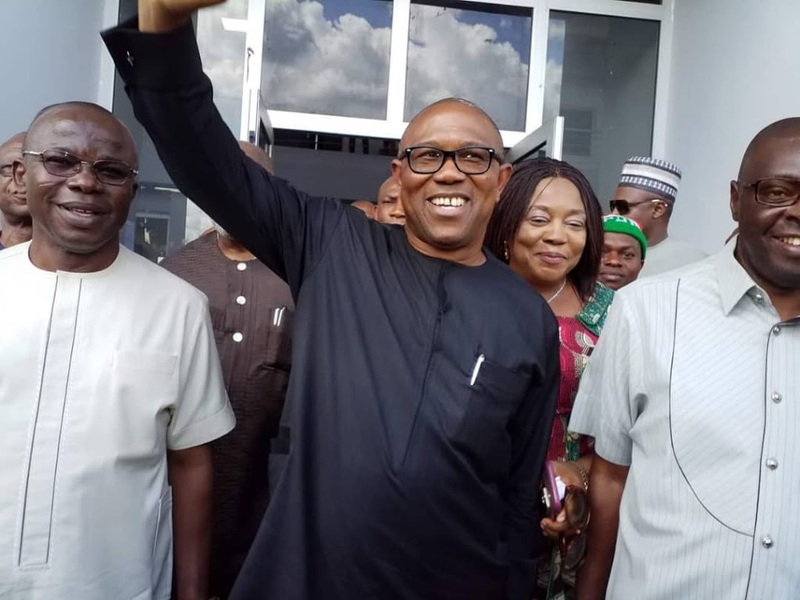 Previous Pictures of Nnamdi Kanu Seen on Friday 19/10/18. 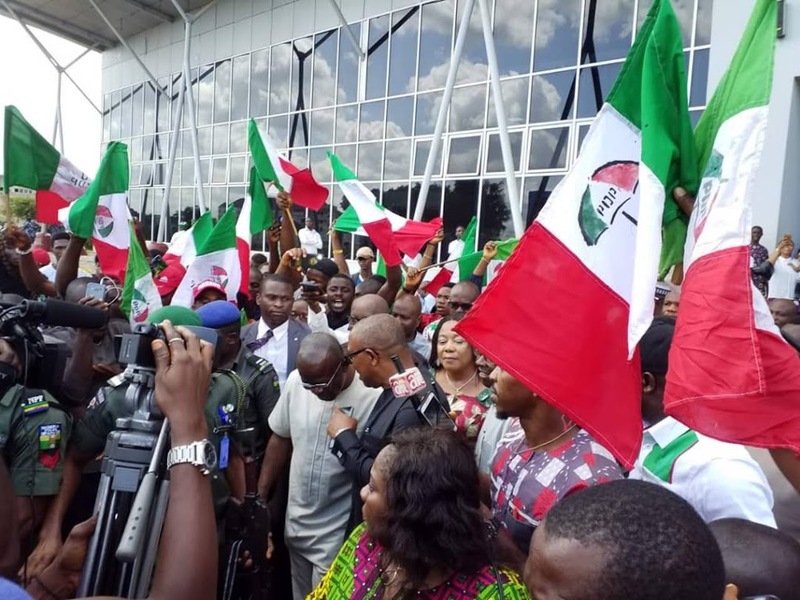 Next Today (19/10/18) In History: 32 Years Ago Dele Giwa Was Killed.